Ever Been To The Pioneer Valley, For Example? 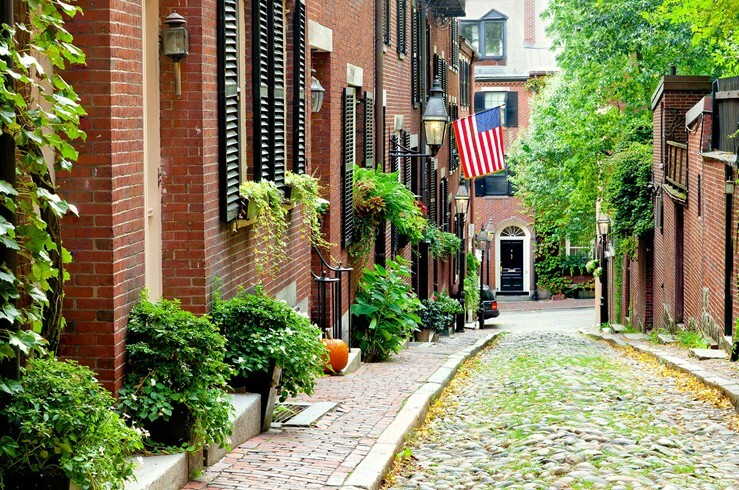 Massachusetts tourism is predominantly dominated by people visiting Boston, but the entire state is a lush tapestry of beauty -- especially in the fall, spring, and summer. Boston is to the east, but to the west is the Pioneer Valley, featuring such towns as Northampton (home of Smith College), the Holyoke and Mount Tom mountain ranges, and much more. The Vermonter train takes you directly to Pioneer Valley from NYC in about three hours.